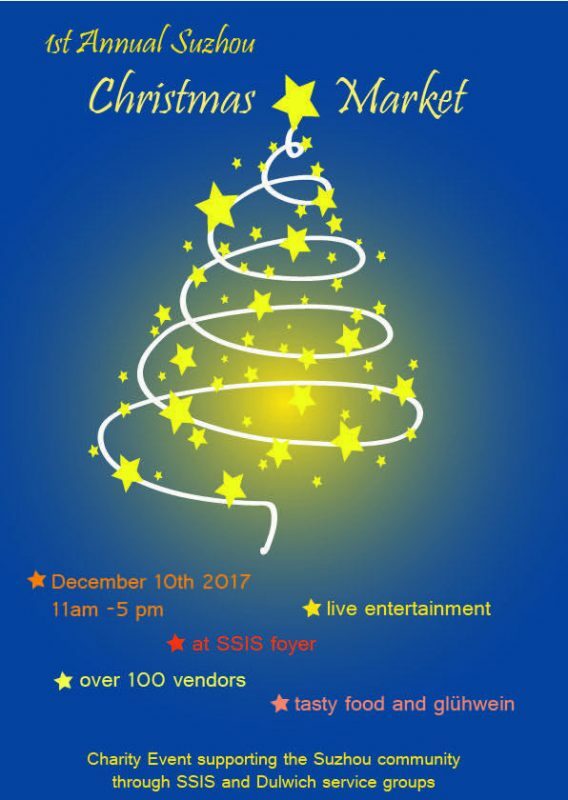 Join us on Sunday, 10th December at the 1st Annual Suzhou Christmas Market! Get a little bit of homey Christmas cheer this weekend! We’re working with over 100 of Suzhou’s best vendors at the Suzhou Christmas Market. Stop by our booth and join us for a drink! Get a taste of the bottles we’ll be serving up. 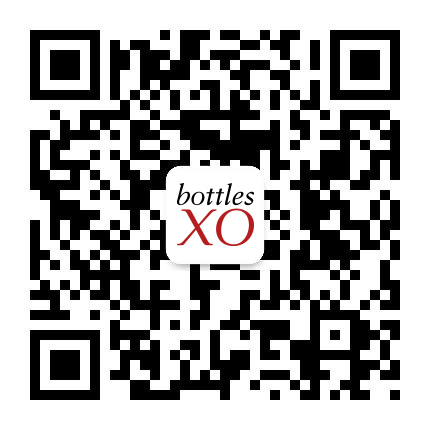 Download the BottlesXO wine, craft beer and spirits delivery app here.